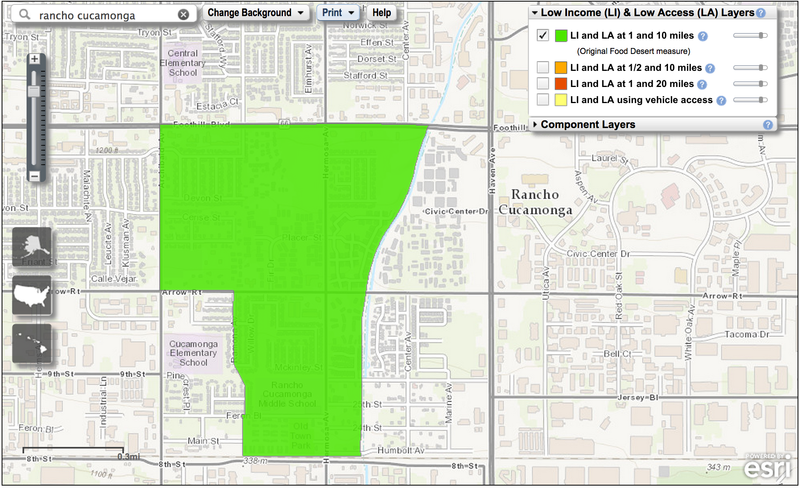 The West Side of Rancho Cucamonga should not be split into eight streetlight and park funding districts. We live in a community, an incorporated city, so that we can share resources, create a pleasant environment surrounded by other pleasant environments, and work together to provide equal opportunities for our citizens, particularly our children. The southern portion of the west side of the city has lower housing values, and lower income than the northern parts of the region. Income is positively correlated with latitude. 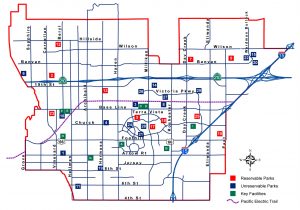 Eight new districts would create a series of city services that match this income distribution, with limited or no services in the southern part of the city where $100 per year is a tremendous amount of money, to abundant services in the north where each household can absorb far more than $100 per year without notice. 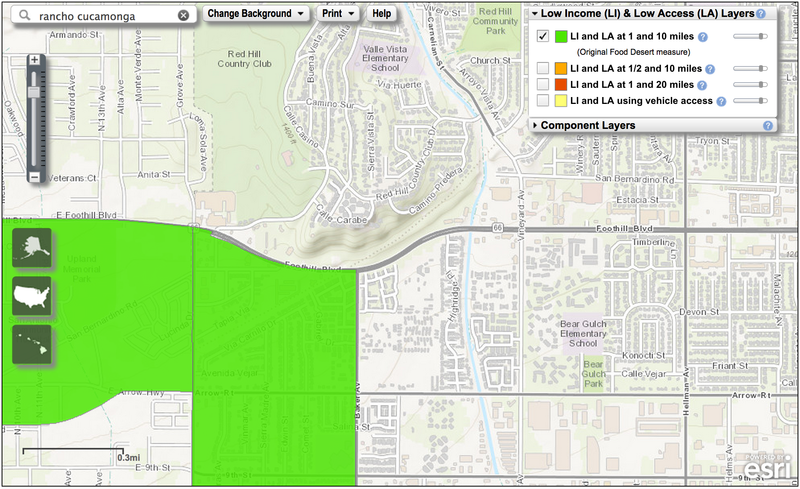 The southern part of Rancho Cucamonga has fewer parks, less access to green space, low levels of access to grocery stores, and lower elementary school test scores than the northern part of the city. We need to reduce these disparities to provide the opportunity for every resident to reach their full potential, to make Rancho Cucamonga a better place to live for all of us. 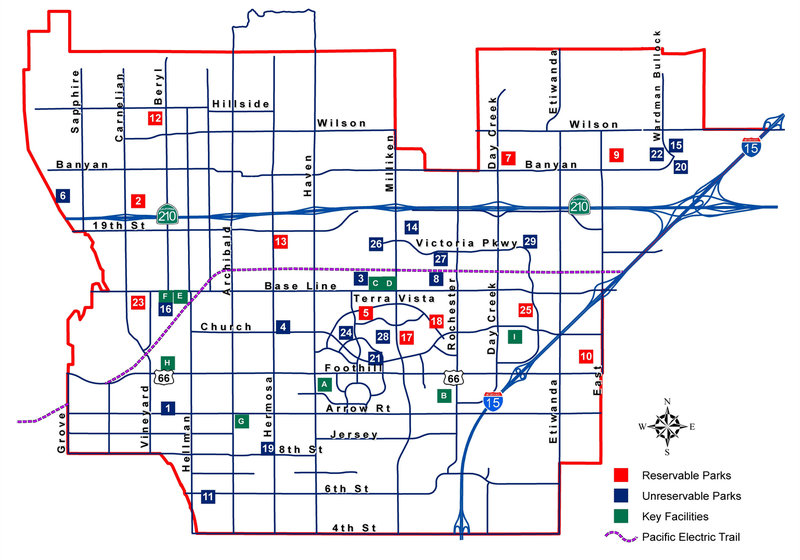 Additionally, the three parks in the southern portion of the city are already devoid of the services in the north. It will take far more money to create parks and make those we have, such as Bear Gulch, with its non-reservable picnic tables and basic playground equipment, worth visiting, whereas Heritage park, with its trails, numerous athletic fields, and equestrian facilities will take minimal investment to maintain or enhance. If revenues are lowered in the southern part of the city, a disproportionate amount of the funding will go to streetlight maintenance instead of parks. Because streetlights reduce crime, shouldn’t be provided only for the wealthy. (3) Moreover, streetlight funding should not come at the expense of park funding. The southern part of the city has significantly fewer parks, less open space. People move out of the city because of these issues. Many choose never to live here in the first place because of the lack of access to basic services, such as parks, grocery stores, and high quality education. This hurts property values and the reputation of the entire city. Conversely, parks provide numerous physical, social, and economic benefits. They increase health, reduce obesity, increase neighborhood cohesiveness, decrease crime, reduce pollution, reduce flood control costs, raise property values, and thereby raise property tax revenues, which can allow parks to pay for themselves. – Parks reduce the risk of obesity related diseases, such as heart disease, certain kinds of cancers, depression, eating disorders, and low self-esteem. – Access to a place to exercise results in a 5.1% median increase in aerobic capacity, a reduction in body fat, weight loss, improvements in flexibility, and an increase in perceived energy. – When people have nowhere to walk they gain weight. 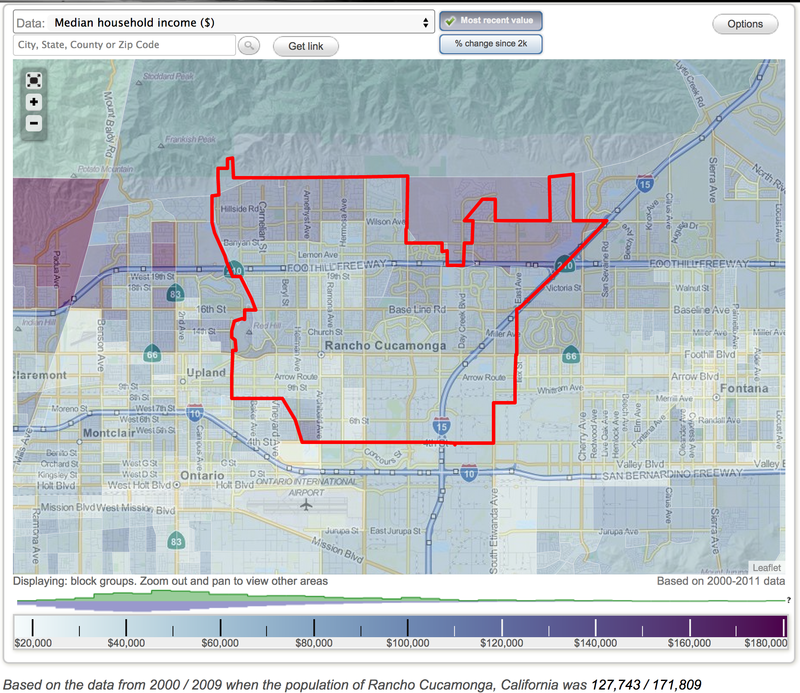 Obesity is more likely in unwalkable neighborhoods, but goes down when measures of walkability go up. -People living near green spaces report fewer health complaints and have better mental health than others. The study showed the same benefit from living near city parks, agricultural land, forests, and nature areas. -A 10% increase in nearby green space is found to decrease a person’s health complaints in an amount equivalent to a five year reduction in the person’s age. -The higher value of homes near parks leads to higher property tax revenues. These additional revenues can be used to pay for the parks. 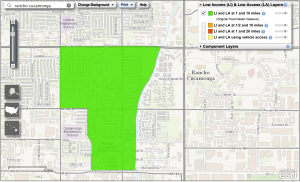 -Green areas increase property values. 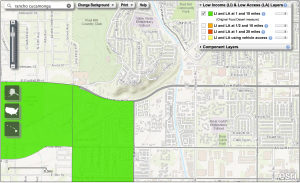 A study of the proximity of homes to green spaces in Boulder, Colorado showed that, all other things being equal, homes on the green area had an average value 32% higher than those 3,200 feet away. 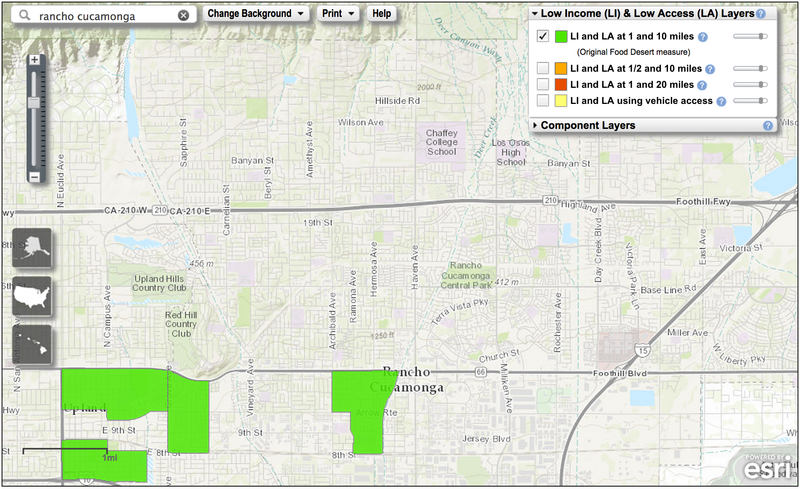 The green area added $5.4 million in total property values of one neighborhood. The value lead to an additional $500,000 per year in additional property taxes, which paid for the green space in three years. -Arts festivals, athletic events, food festivals, and other events held in parks bring positive economic impacts and bring customers to local stores. -Trees provide pollution abatement and cooling, including oxygen production, pollution control, water recycling, and prevent soil erosion. Trees remove significant amounts of ozone, sulfur dioxide, particulate matter, nitrogen dioxide, and carbon monoxide from the air. -Trees manage the flow of stormwater runoff more effectively and inexpensively than concrete sewers and drainage ditches. The unpaved areas in parks absorb rainwater and allow it to soak into the ground, instead of into storm sewers. -Access to public parks and recreational facilities is strongly linked to reductions in crime and in particular to reduced juvenile delinquency. Parks keep at risk youth off the streets, give them a safe environment to interact with their peers, and fill up time within they could otherwise get into trouble. -Parks increase the cohesion among neighborhood residents. Neighborhoods with strong cohesiveness and shared public space have low rates of violence regardless of socio-demographic composition. -For small children, playing is learning. It helps kids develop muscle strength, coordination, language, cognitive thinking, reasoning abilities, and cooperation. -Exercise increases the brain’s capacity for learning. Voluntary running boosts the growth of new nerve cells and improves learning and memory in adult mice. 1999 Howard Hughes Medical Institute. -Residents of neighborhoods with greenery in common spaces are more likely to enjoy stronger social ties than those who live surrounded by concrete. 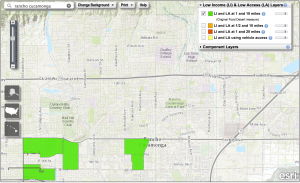 So why should we keep the west side district together? If we want to keep our city a desirable place to live we should ensure that the areas surrounding our immediate neighborhood are similarly appealing. We want our children and all residents to have access to healthy activities. We live in a community where we can use all of our strength to be better, to constantly improve our city and provide more opportunities for all of us, but only if we work together. We are one city, one community. Attend, and speak, at a City Council meeting. 3. Welsh, B., & Farrington, D. (2008). Effects of Improved Street Lighting on Crime. Campbell Systematic Reviews,2008(13), 2-2. Retrieved September 10, 2014. This entry was posted in Southern California Mountains and tagged parks, rancho cucamonga, these are your parks, you pay for them. Bookmark the permalink.